And there shall be one fold, and one shepherd. - Christ Jesus. "To know the what, when, and how of error, destroys error. The error that is seen aright as error, has received its death-blow; but never until then" (Miscellaneous Writings 299:2). Visitors may view free sheep mailings at Sample Mailings. 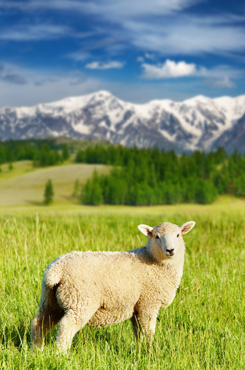 If you wish to become a subscriber, you may do so by clicking on the subscribe to sheepmailings box or by going to the subscribe page. For additional information/questions, please feel free to contact us.